I think everyone has felt that bittersweet pang of gloom that hits after you finish a book/movie/show that you really really loved, even if the ending is everything you want it to be. I'm not sure if there is a clear-cut word in the English dictionary for how I felt when Breaking Bad was over, or after I finished Marcus Zusack's "I Am The Messenger", but a quote from author Paul Sweeney sums it up rather nicely - "You know you've read a good book when you turn the last page and feel you have lost a friend." Of course, you can go back and reread your favorite books, rewatch your favorite movies and replay your favorite games as many times as you wish, and sometimes you appreciate them even more the second time around. (I didn't truly love the 1988 anime film Akira until the second or third time I saw it). However, the first playthroughs of your favorite games (before you even knew they would be a favorite!) are usually the best and most memorable thanks to your own learning experiences and ah-ha! moments, not to mention experiencing the plot for the first time. That being said, here is a list of my top games I wish I could experience again...for the first time! I have a lot to say about Resident Evil 4, in fact I touched on the game's ability to stand the test of time in a previous blog entry. Ironically enough, despite the game's natural ability to be played over and over with few diminishing returns, my first playthrough of Resident Evil 4 will always be my favorite. Things were much more tense when I had no idea how to handle them. Nowadays I can run through a playthrough of Resident Evil 4 pretty quickly because I've memorized everything, which takes a bit away from the whole "survivor horror" thing, but the action certainly hold true, if not better, after a few plays. 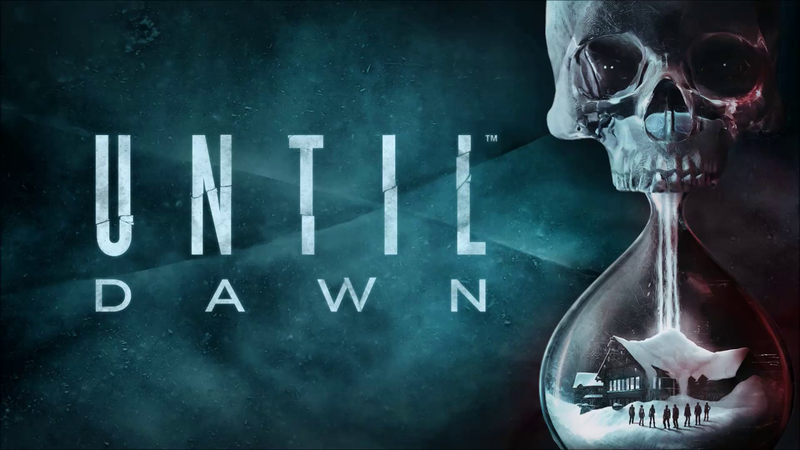 Speaking of horror, Until Dawn really struck a chord with me on that front. Suppermassive Games managed to create a genuinely terrifying experience, utilizing a plethora of tactics the best horror films use to a tee. My first playthrough of Until Dawn was in my buddy's basement with a group of 8ish friends and we were all spooked to the point of somebody twitching so hard they hurt their neck. That being said, due to the extremely heavy narrative style of Until Dawn, even with multiple choices to steer the storyline in a different direction, Until Dawn loses a lot of charm after the first playthrough, once you know the plot twists. 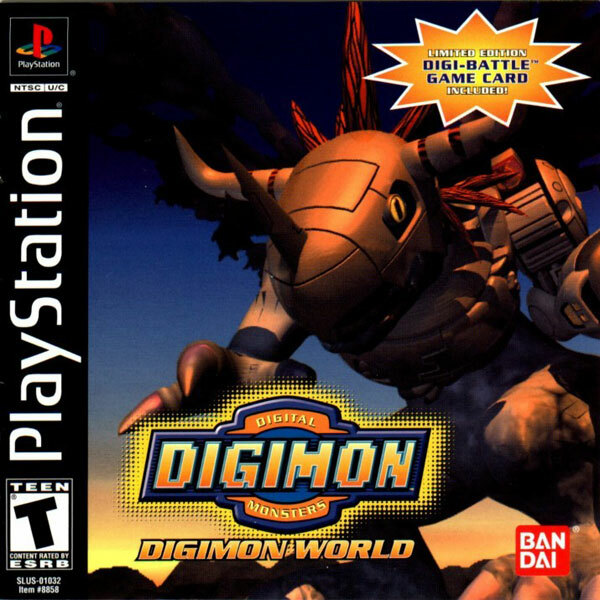 Digimon World was one of the first games that completely engrossed me in another world. Digimon World places players in the "digital world" where they train, feed, and simply care for a variety of digital monsters in hopes of becoming strong enough to combat the evil that is destroying the digital world by recruiting other Digimon to File City. The plot is mediocre but to this day the gameplay is one of my favorite "monster breeding" games to date. Raising stats and hoping for good digivolutions while you recruit Digimon to your city that will benefit you with exciting and new gameplay mechanics is a formula that really creates a genuine sense of adventure. I played Digimon World so much that I became to memorize things as important as evolution paths and stat requirements all the way to things as small as where mushrooms grow. While I still love this game deeply, I wish I could experience the game fresh once again to recapture some of the raw feeling of discovery. Ironically enough, just a few weeks ago "Digimon World: Next Order" released and utilizes and improves many of the formulas used in the original game. Feelsgoodman. 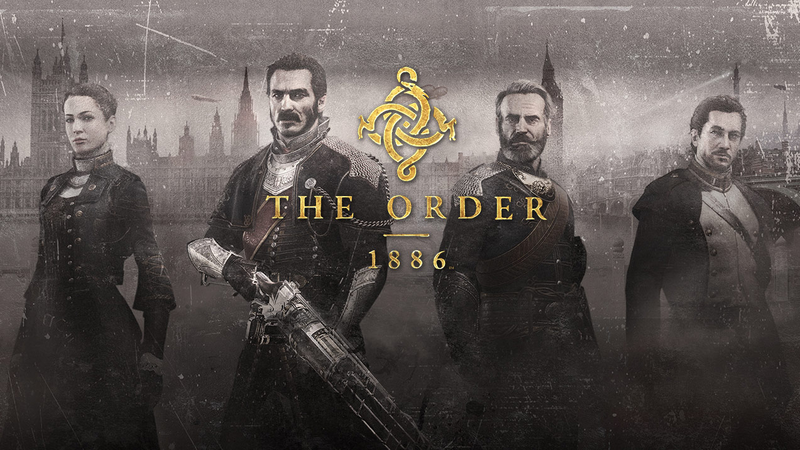 Whenever I praise The Order 1886 I instinctively duck and find the nearest cover because I expect some sort of swift and aggressive rebuttal, usually by someone who didn't even play it. That being said, The Order 1886 gets pretty negative feedback for its approach to cinematic storytelling, the same way Until Dawn gets praised for it but that's okay, I'm not even mad (I'm actually very mad, MEDIA SHEEP). The Order 1886 certainly suffers from one major problem, which is replayability. The game's plot was master-crafted, but of course holds much more value the first time you play it, thanks to some excellent surprises and twists. Although I wish I could experience the plot again for the first time, much like a movie, but I have played the game multiple times since. The Witcher 3 was easily my favorite game of 2015, without a doubt. I could praise this game in almost every aspect, and ironically enough, I think The Witcher 3 loses almost no potency or playability in any multiple playthroughs, even at 100%. So why is it on this list? Simply because the game is so damn massive. It's on this list because I wish I had the time to even do another playthrough! The original Metal Gear Solid is renowned for essentially being a work of art before a lot of people accepted video games as such. The game is pretty short, but the plot is pretty deep. Most importantly MGS has some insanely memorable bosses and set pieces. MGS managed to create "gameplay twists" with some unique mechanics and insane meta puzzles that I can't even describe without spoiling anything. The common theme of this list obviously being that after playing through the game some of these encounters and tests lose some potency. 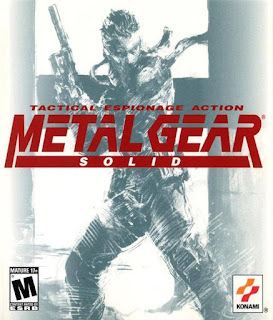 In fact, when you know what to do you can beat MGS1 in like 3 hours. I originally played Final Fantasy Tactics when I was 9 years old, and even though I got pretty into it, I was too young to deeply appreciate it. I revisited the game years later thanks to a friend and I LOVED it. I loved the gameplay, the class system and most importantly the plot. The storyline of FFT is unlike anything I've ever experienced up to that point and I remember talking to anybody who would listen to me, even explaining the plot to my elderly Father. It's been a while since a narrative stunned me like that. Sleeping Dogs really stands out compared to other "GTA clones". 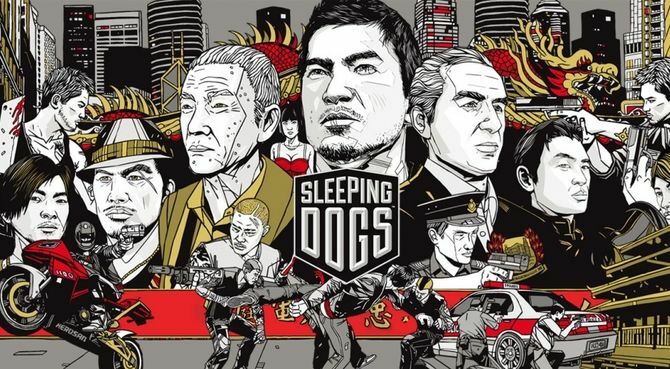 The game's protagonist, Wei Shen, is a genuinely complicated and interesting character and watching his struggle and growth made the first playthrough of Sleeping Dogs extremely memorable. I basically can't say anything because spoilers. 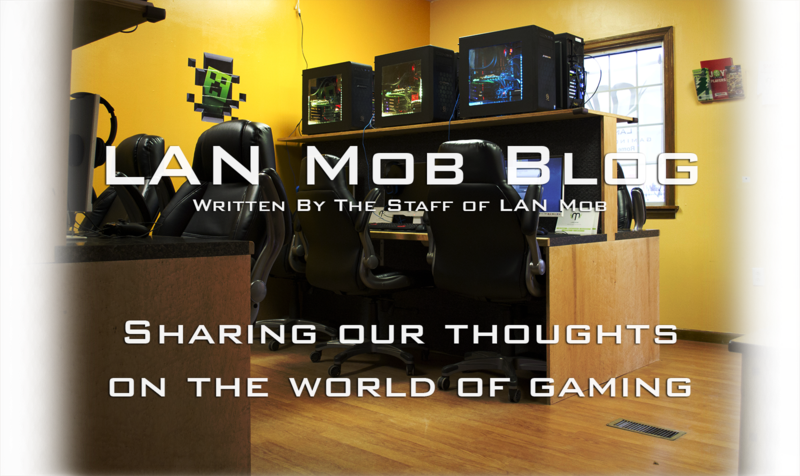 Would you kindly play the game? I feel like this game tops almost every list I put together and I assure you, it's barely even intentional. If somebody asked me what my favorite single player experience in gaming up to this point was, I'd have to say it was my first playthrough of Dark Souls. I have played the game countless times since, but the first was the most difficult, most rewarding and most memorable. 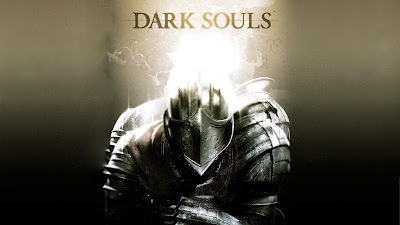 It would be a gift from the gods to play through Dark Souls 1 again for the first time. Maybe I can give myself acute amnesia....hmmm...stay tuned.